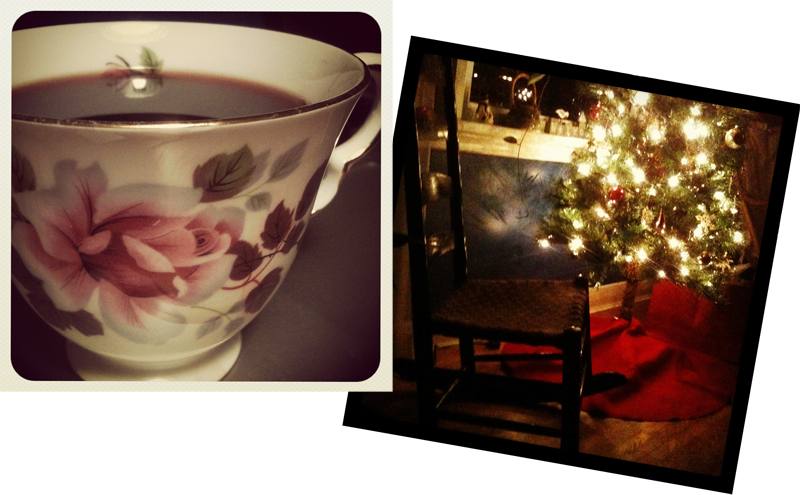 This entry was posted in Holidays and tagged Christmas, holidays, mulled wine, spiced wine. Bookmark the permalink. Sounds really great and festive. But do you think this would also work with white wine? @Lola Thanks, lady! It was all Bev. 🙂 We’re continuing the tradition tonight. Chinese tea cups! @Musketnuss. Thank you for your comment and idea! Most people tend to use red wine, which is also our favourite. That said, there are different varieties of mulled wine, and we have read that there is a variety that uses a white wine base. We’ll try a version with white wine and will post a modified recipe when we have it.